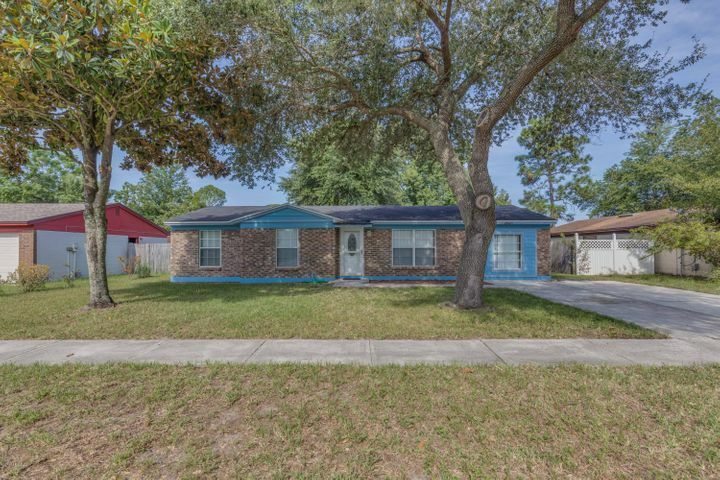 This home has been updated with a lot of new - roof with 10-year warranty, crown molding, fixtures, exterior doors, ceiling fans, carpet, and laminate floors. Even the kitchen and bathrooms have been remodeled. You&apos;ll also love this home&apos;s fully-fenced, roomy backyard. Click here to see more! This home is truly a splendor to behold. From the stately driveway and welcoming entrance to its beautifully designed interior, you&apos;ll wonder at every detail. This home even comes with a salt water pool for you to relax on while enjoying the views of the citrus trees and oaks in your backyard. Click here to tour the home! Looking for a low-maintenance yet well-built home? 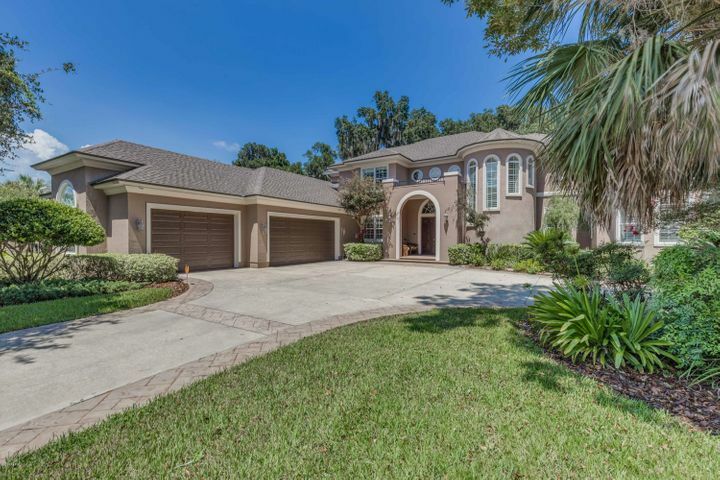 Look no further than this home! The interior features include a brick fireplace and a spacious kitchen with eat-in space. The backyard is roomy and fully-fenced, and you&apos;ll be living close to the beaches and Downtown! Click here for more information. Want to live close to this breathtaking view? 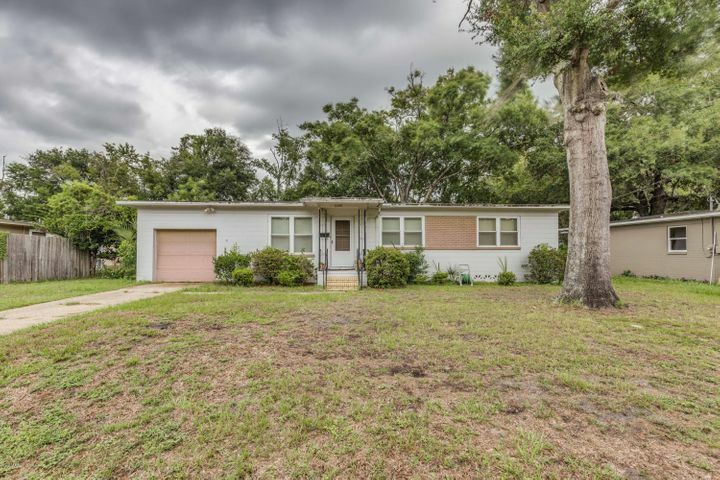 Build your dream home in this huge 6.49-acre property of cleared land with majestic mature oak trees. This vacant land is sub-dividable, providing countless usage opportunities for its new owner. Take a walk on the extended dock out to your disc and boathouse and enjoy the beautiful sunset. Click here to explore this vast lot!